Wanis Kabbaj: Can We Improve Our Transportation Network Using.. Biology? Wanis Kabbaj wants traffic to flow smoothly and efficiently, like the blood in our veins. He says driverless cars may be the solution to today's highway gridlock. Wanis Kabbaj wants traffic to flow smoothly and efficiently, like the blood in our veins. He says driverless cars may be the solution to today's highway gridlock. Wanis Kabbaj is the director of global strategy for healthcare logistics at UPS. He finds ways for organizations to transport their temperature-sensitive medicines and biotechnologies safely around the world. 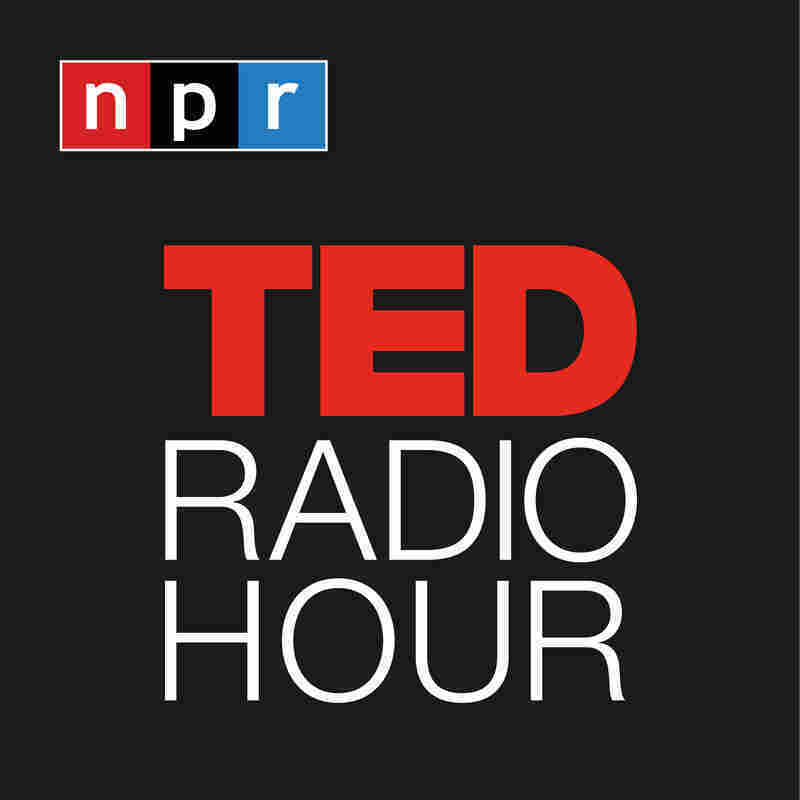 Related TED Playlist: Dude, Where's My Driverless Car?